Face mask is something I used to walk over in a beauty store, I look at them for a good few seconds and leave because I don't really care. But now, they've finally caught my attention plus their packaging are so cute. 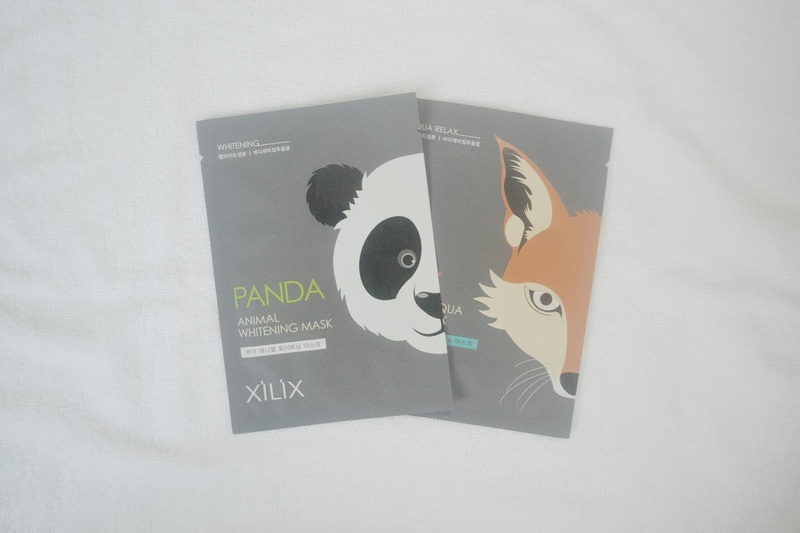 I decided to buy the Xilix Face Masks, because the panda made me do it. 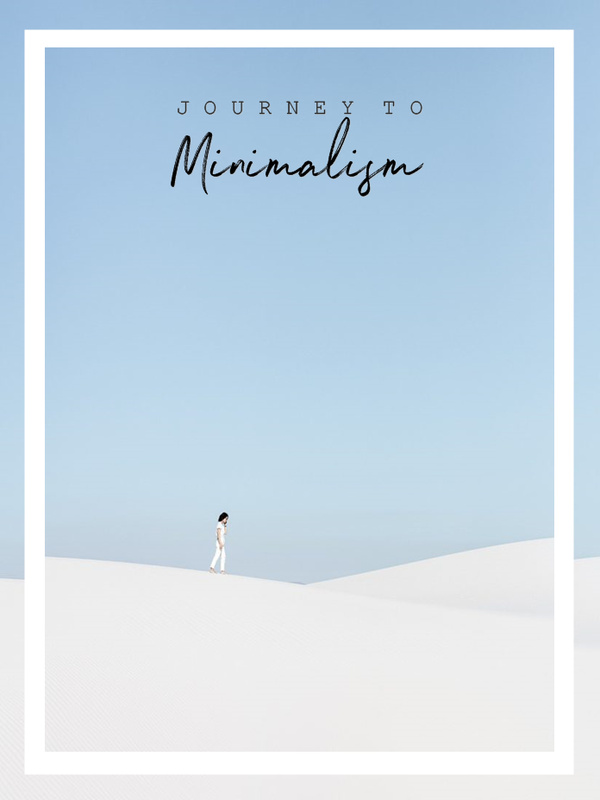 It was a nice timing because I haven't blogged much and I thought this would be an opportunity to write an honest review about the product. I'm not really good with ingredients but this product has Niacinamide which was according to Lauren Uy, it is a great ingredient to whiten dark spots and gives you an even skin tone. At night, I placed the mask to my entire face and applied it for 20 minutes and I laughed so much because the mask has this panda face, and I looked like an unattractive panda. When I took off the mask, my face was so gooey and moisturized so I left it to dry until morning to see the outcome. I have oily skin so the "gooey" effect was uncomfortable, it made me feel like I can fry an egg on my face because it was so oily. After I wash off my face, there I see a little bit of the positive side of the mask. My face was radiant and refreshed, I must say that it whitens my face a little bit, just a little bit. After all, the product wasn't really bad. Although it's not compatible with my skin type, I still enjoyed the product. One thing I really love about the product is its scent, I wish there's cologne/perfume that has its scent. This mask is meant to keep sensitive skin soft and clean. Of course, I put it on before I went to sleep for 20 minutes. And it has the fox face which I find cute. When I took off the mask, I spread the essence all over my face and went to sleep. In the morning, the "gooey" effect was almost gone and I felt that my skin was moisturized and soft. I was happy with the result because unlike the Panda Mask, this was more comfortable and I loved the result. If I were to choose which one is better, it's going to be the Fox Mask. I'm definitely going to buy this mask again in the near future. Although I don't find it perfect, I believe it's worth buying again. The face mask hype is real! Haha. Recently joined the bandwagon too when I did my Althea Korea Haul since the masks were on sale. Will do a post about it soon. :P How much do these cost at Watsons? 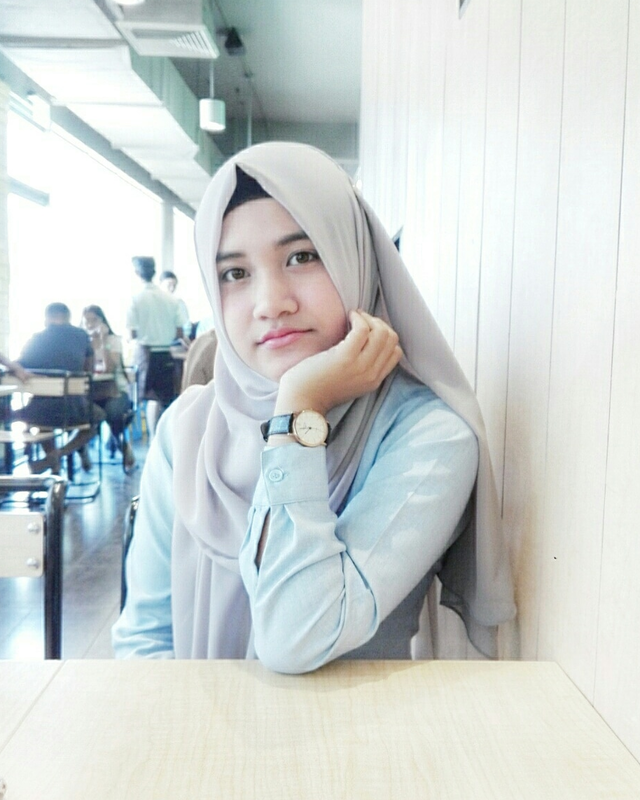 Followed you on Bloglovin' btw so it'd be easier for me to stay updated with your new posts. I know! I love 'em. Woah, I'd love to read that. Oh uhmm -- I forgot how much it cost but I'm sure it's just less than a hundred pesos. Thanks, Da! Oh that's alright. Now you know! Yeah, I love the packaging as well. There's something about pandas, right? Haha. Why haven't I seen this in Watson's yet? Tbh, I've buy this just because the packaging looks cute, lol. I'm quite shock that they don't sell it in all Watsons stores. But I'm sure there's this mask in one of Watsons in your place. I hope you do. It's always fun to use them, right? Haha. Don't worry, I'm sure it was less than a hundred pesos. Buy it to reward yourself, you need a reward from yourself every now and then. Haha! Yeah, that's why I bought them. Please do try sheet masks, they're unbelievably amazing. "The panda made me do it"! haha!! I often don't wear bought face masks myself as I usually make them (when I'm not lazy) out of homemade ingredients. Like avocado and raw honey, or dead sea mud and coconut oil (this one can get a tad expensive as you'd have to fly all the way to israel to get the sea mud--not worth it if you are only going for the sea mud. It ends up being $1000, too expensive ;) but I will admit-- the panda is extremely cute. And so if the fox! Lol. I'd love to try home made mask, I'd definitely do it soon. Thanks for sharing. Yeah, it's sad that the panda kinda disappointed me. But anyway, I still love sheet masks. It's so eye catching, right. Yeah, but I still love sheet masks and will definitely try from other brands. I know, so eye-catching. I always try them cold and dear they really are refreshing and rewarding as well. Aww, you can buy them online though.